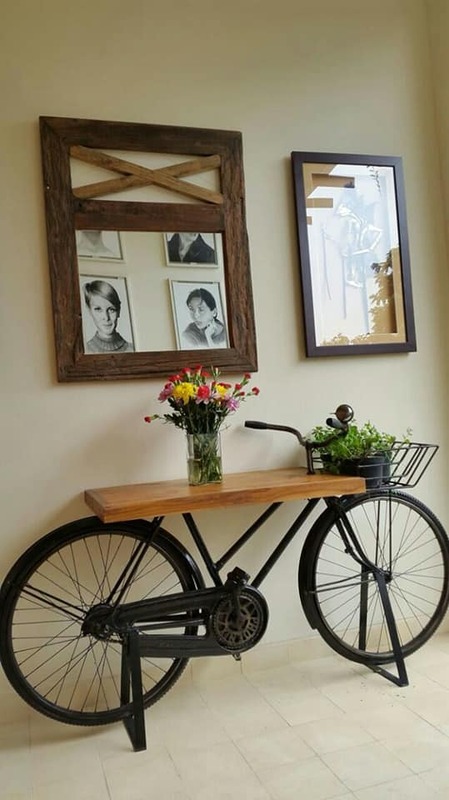 What about using bicycles reuse in home decor? To admit this is a crazy idea but at the same time bicycles give the homes unique look. 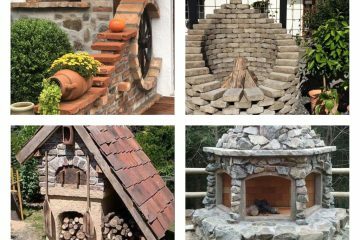 What follows next are ideas on how to use a bicycle in home decor, in the bathroom or entrance hall but also how to use it in the garden and to create a vertical garden. Keep the bicycle as a perfect decorative element at home, save money and create modern home. Also, check this use of decorative wall mirror for every modern home. When you will check the ideas please also share it with friends and we will be thankful for your attention. 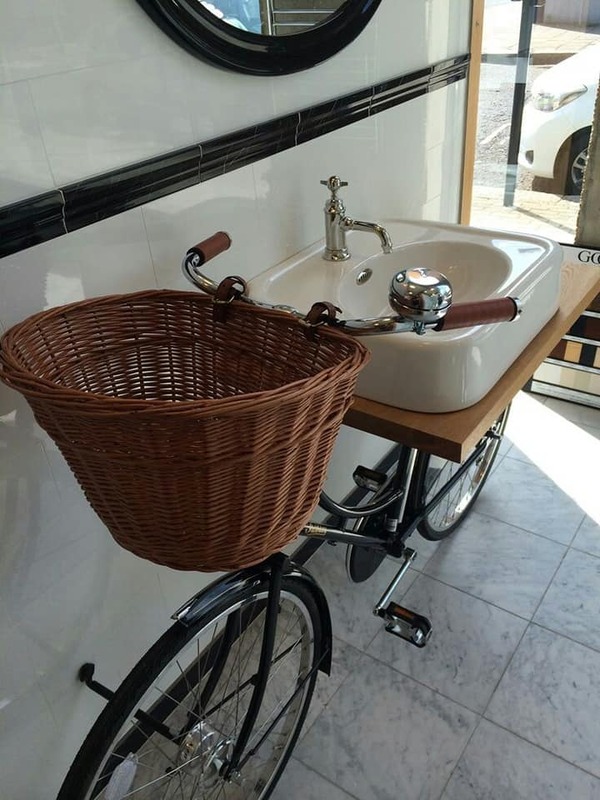 As you can see here in the photo, this is a bathroom unit were the sink is combined with a bicycle. 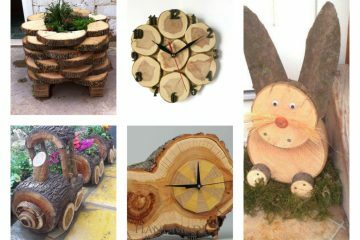 Inspire yourself here in this photo and try to make this craft at your home. 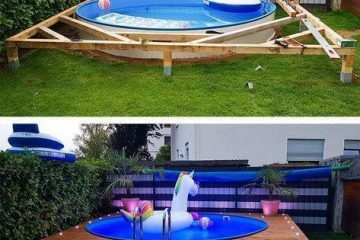 Don’t be afraid to make your house looking differently. This is a perfect idea for an entryway table. 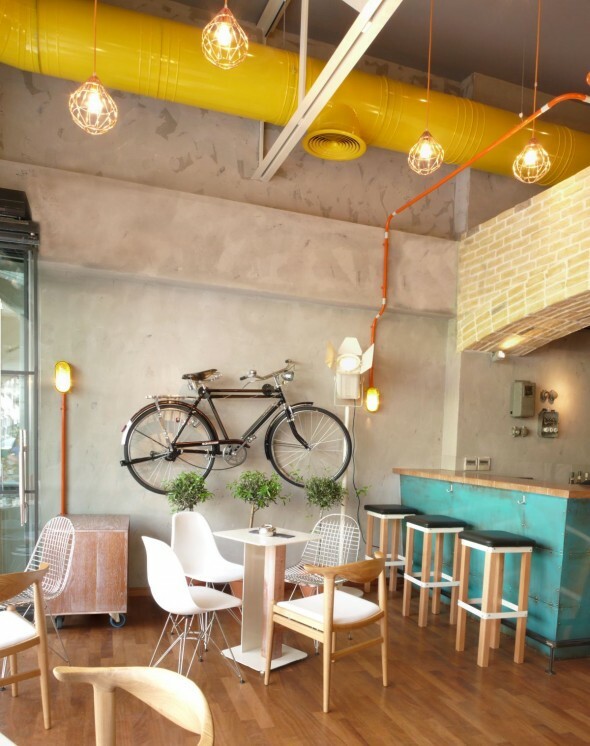 Replace the simple table stands with bicycle and create one cosy and modern entryway. Take a short glance here in the photo and inspire yourself. 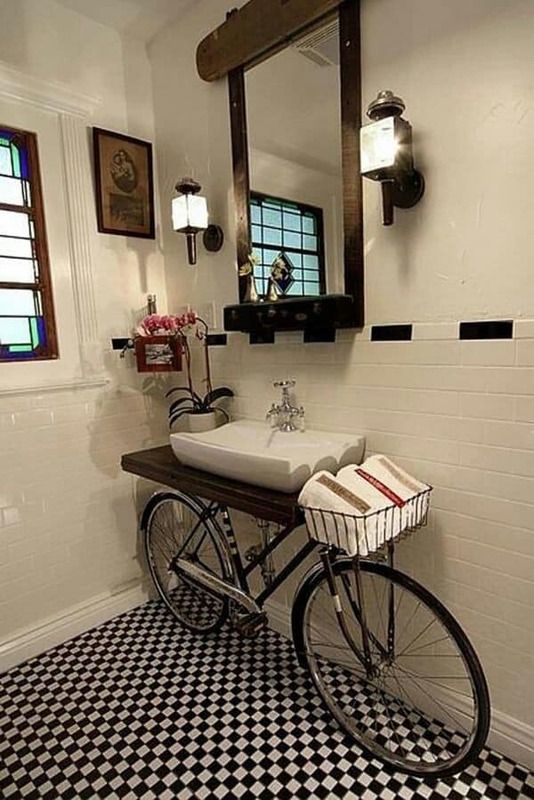 I have never believed that bicycle can look so amazing as a part of interior design. If you still are in dilemma to throw away the old bicycle, check twice this photo and change your mind! Keep the vehicle in your home design! Take a look in the photo now and see the design. What time is it? Great question for start thinking of adding a unique clock on the walls of your living room. 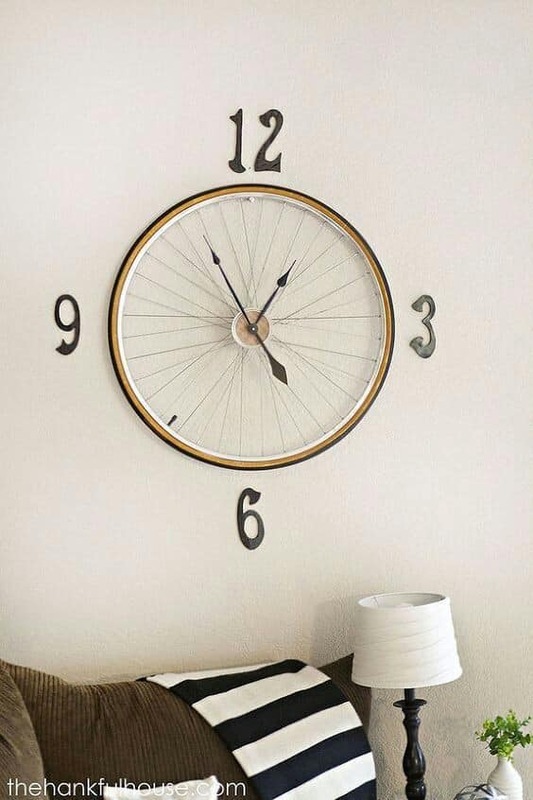 Wheel clock, what do you think? If you are asking me this would be the choice for my house wall. 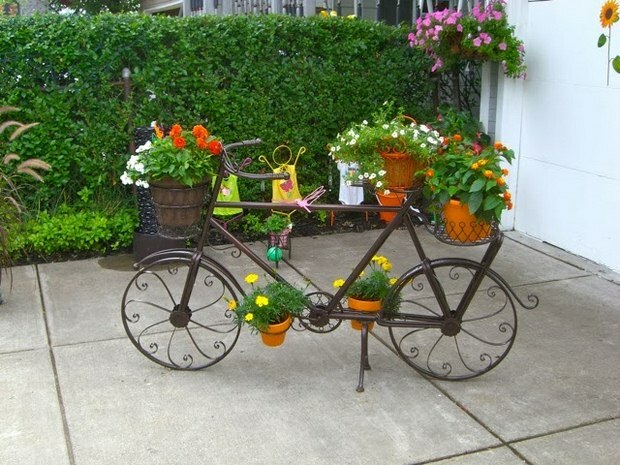 What a great idea to arrange the flower pots on a bicycle and to save space in outdoors. This is also perfect way to create a vertical garden and to take care for the flower pots and plants you have at home. Perfect way to hang the photos in your home is to reuse the old whels. 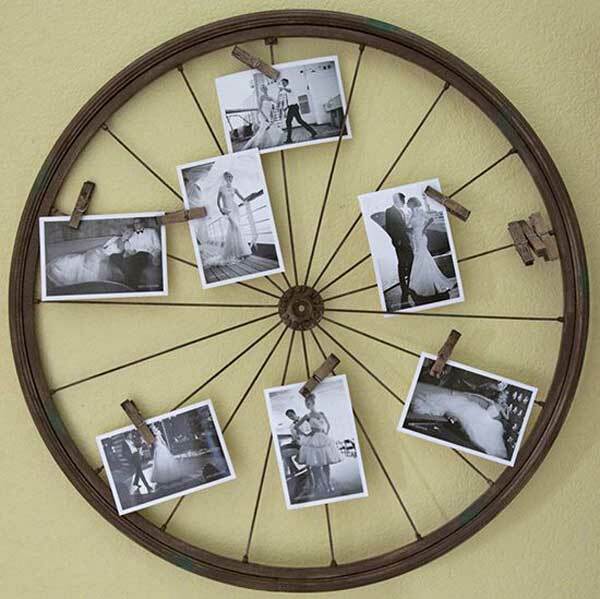 Hang hee the memories you have and want to show to your guests. If you are still wondering how will look all this, check the phto that we shared to isnpire you. Kitchen walls can look so attractive if you just hang the bicycle on the kitchen wall. Find motivation here in the photo that we shared to inspire you. For the end of this post as usual, we want to thank you for your attention and to invite you to be our follower in the FUTURE!